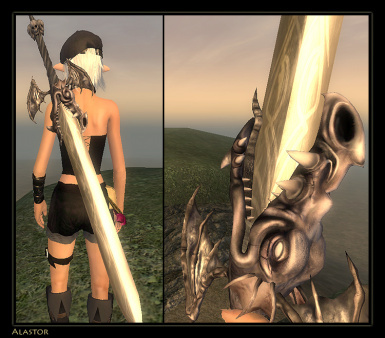 Adds weapons from the Devil May Cry series. 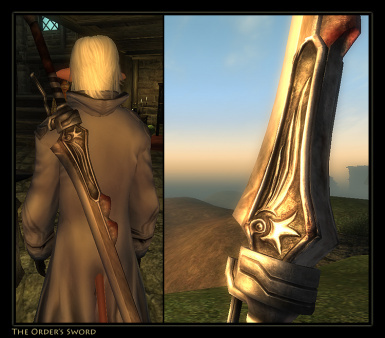 This mod adds some of the weapons from the Devil May Cry series. Don't expect the weapons to look EXACTLY like their game counterparts since references are limited. Below is the list of weapons that I have finished and those that I am working on. 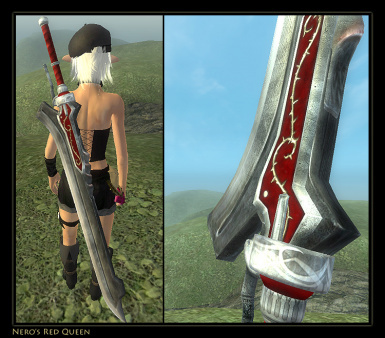 - purchase Rebellion at the Hack N' Slash. It comes with a spell that allows you to switch between the unawakened and awakened versions. - Ayelid ruin directly east of Cheydinhal. - find it in a chest on Cloud Top. - find them in Cloud Ruler's armory. * Force Edge has an offhand version which can be used alongside Yamato as Vergil did in DMC3; it does not transform into Sparda yet, sorry. 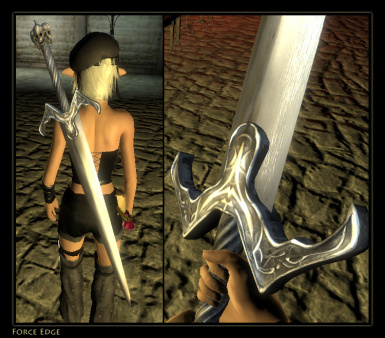 - you can purchase it at A Fighting Chance in the Imperial City. 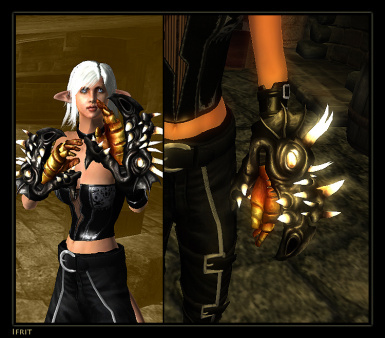 - find it in Skingrad's chapel undercroft. - Fire & Steel in Chorrol inside a chest. I am NOT making firearms or whatever isn't listed above. 1. Open the .zip file using Winrar, Winzip, 7Zip etc. For those using Devil Bringer, you need to download Robert's Male Body v3/v4 or Exnem's Female Body, because Devil Bringer uses the gauntless slot which removes hand meshes. 1. Shiro183 - for making the Force Edge mesh. 1. Bethesda - for making Oblivion. 2. The people who made Blender - for making a 3D application that a retard like me can understand. ... and everyone who have downloaded my mod. Thank you! Feel free to modify any parts of the mod, I don't care. If you're going to redistribute it outside of Tesnexus, please get my consent first. Devil May Cry belongs to Capcom.